The world of personal finance is complex, financial education is sadly lacking and media reporting is confusing and frightening. In addition, you will have questions: Is it too late to save for retirement? Should I invest in the stockmarket? When can I stop working? How can I save tax? 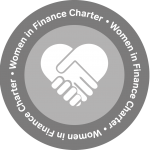 And so on…..
How can we help you to feel more confident and less concerned about your financial choices? A recent study by Fidelity Investments discovered that working with a financial planner can have a quantitative value adding up to 4% greater investment returns. And we know that our qualitative value is immeasurable, especially where we have made recommendations that have changed lives for the better. We can help you develop plans that allow you to achieve several financial goals at once, such as paying off student loans, saving for a big holiday, and building a reserve for emergency expenses. After examining your income, expenses, and spending habits, you can set priorities, identify areas to reduce expenses, and develop a savings plan for short-term and long-term goals. In the complex world of personal finance, we can help you figure out what’s true or false, what works, what matters, what is useful, and what can go wrong. Not many people have sufficient expertise to do that themselves—and even less can be objective about their finances. We will provide support so that you stay on course in times of financial stress, to help eliminate poor financial decisions. It’s easy for investors to fall victim to common cognitive biases that affect their decisions. We will guide you towards responsible financial behaviours and can help in a myriad of ways, such as realising the benefits of long-term investments and enjoying the security that comes from having sufficient retirement funds. According to the 2016 Dalbar Study of Investor Behaviour, disciplined investors can see nearly double the returns on their investments over 20 years compared to those who try timing the market. We will ensure that your investment portfolio is simple to understand, inexpensive, targeted towards your goals and suitable for your attitude to risk. An appropriate mix of investments, rebalancing your investments as needed, and executing a consistent investment strategy will stop you from making rash decisions. A lack of retirement savings is a significant problem due to longer lifespans, expensive nursing care and the rising cost of living. We can help you determine the ideal time for retirement, the amount of savings needed to meet your retirement goals, and your ideal retirement age to guarantee income for life. Tax efficiency is a critical part of financial planning. We can give advice to save on Capital gains Tax, Inheritance Tax and Income Tax meaning more in your pocket to spend on things you enjoy. While financial advice is often perceived as simply implementing an investment portfolio or dispensing financial guidance, we go much further than this. 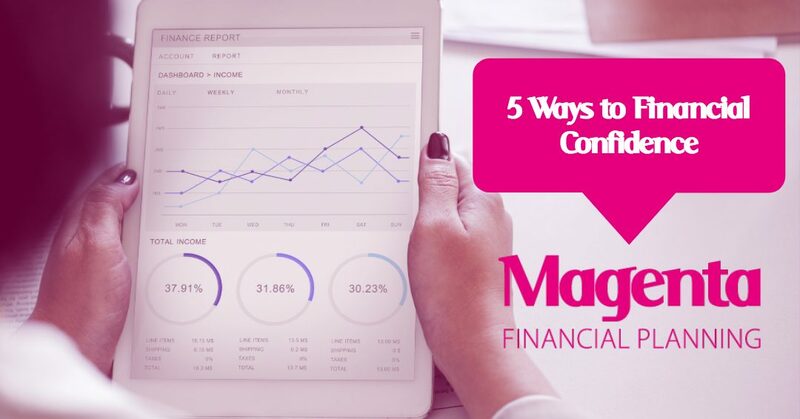 When it comes to your financial confidence, you can’t do better than having your own personal planning coach to help you navigate the complexities of your financial situation and steer you towards the things you want from your life. If you want to know more, please feel free to call us for a friendly chat.